Executive Presence - Do you have it? 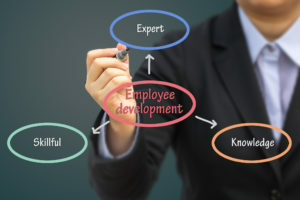 Based in San Diego, California, with over two decades of experience in developing customized business development programs for professionals wishing to maximize their goals and ultimate potential. Executive Presence “Do you have it?” Can you command a room?” “Do people stop and listen when you speak?” According to a new study by the Center for Talent Innovation, (a non-profit research organization in New York), being perceived as leadership material is essential to being promoted into leadership positions. In fact, the 268 senior executives surveyed said executive presence counts for 26% of what it takes to get promoted.” Forbes Magazine. The Executive Program focuses on developing charisma, presence and grace under fire along with the powerful traits needed to create a formidable, authentic impression or brand. Business professionals/executives who possess this illusive quality can do wonders for a company’s competitive position and for the individual’s confidence and growth within their respective industry. Within an affable environment, participants practice and role-play their new-found learning experiences. Initial self-assessments are completed and ongoing goals are incorporated. 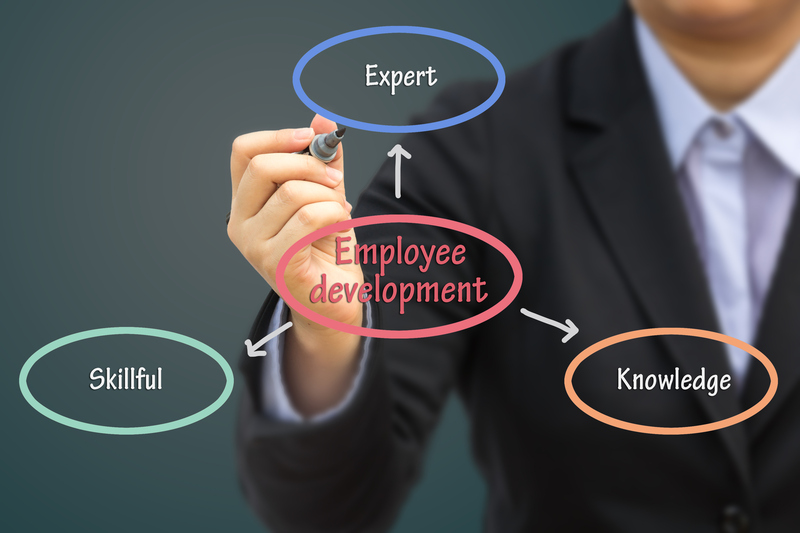 Our objective is to have participants emerge with the personal knowledge and confidence to succeed in their careers and interact strategically with clients, colleagues and stakeholders. What it takes to overcome a poor first impression. Your appearance is a critical. How you look on the outside is perceived as who you are on the inside! Understand “Mirroring” and what that means to you. Micro-facial expressions are powerful indicators of what is really being said. Verbal Communication: What you say, how you say it and when you say it! Learn the power of words, tone of voice and pacing. Your Profile is your calling card! Practice and assimilate the 7 steps of creating your unique brand of self-representation. Communication Styles– Understand diverse communication styles and personalities to encourage, motivate and build a respectful work environment. The 10 superlative qualities of Executive Presence. The Art of Leadership – Know your premier style of leadership and adopt complimentary styles to be more effective. The 6 Traits of effective Leaders – Identify those traits and emulate them. Leaders are not managers and managers are not leaders! Authority is achieved through non-verbal and verbal communication. “Charisma” and how to develop it. Reflect an image of confidence and authority at business meetings. Never “fumble” introductions again! Know which name to mention first and how to make all parties feel respected, which in turn makes you look good! What’s in a name? Tips to help you remember names and why it is so important to do so. Converse like a diplomat – Conversation is the art of listening! Executive correspondence and E-Mail etiquette are an essential component of your executive image. We are judged by our confidence in social settings. To achieve your business goals, hosting an impressive business luncheon which is more congenial to consideration or acceptance of your proposal. 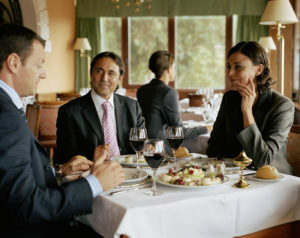 Establish connections at Business Receptions and networking events…you were not invited for the food! We are judged by our dining skills or lack thereof! Learn the “rules of the table” and never worry again about which fork to use! 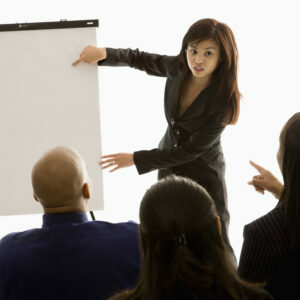 Presentation Skills – Speak up and be heard! Successful executives and entrepreneurs have powerful presentation skills that give them the credibility to influence and be respected. Learn how to develop the 4 components of an informational presentation. Non-Verbal skills are critical in demonstrating your confidence and deep knowledge of your subject. Speak up and be heard – Tone of voice, pacing and grammar are critical components of your Executive Presentation. Prepare a positioning statement that will make you memorable. Manage the Board Room – Seating arrangements can have strategic advantage. Prepare agendas and follow-up procedures that implement the most productive ideas and solutions. Each participant receives a comprehensive Manual to be used during the presentation and later as a reference. Participants may also avail themselves of six one-hour follow up consultations to ensure all of their questions and concerns have been addressed.